The Magician. Digital artwork of Jimmy Page, inspired by the tarot card The Magician. 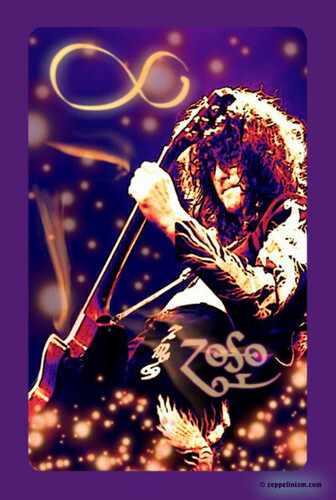 HD Wallpaper and background images in the Led Zeppelin club tagged: photo led zeppelin jimmy page zeppelinism magician. This Led Zeppelin fan art might contain concert.